I'm not sure how much I like it. My ease with this book fluctuate as I read. The beginning was easy to comprehend while being a bit dry. The middle got interesting and very complicated. And the end finally made sense again but back to a gentle conclusion. Basically, I'm saying that half the time, I didn't know what was going on. 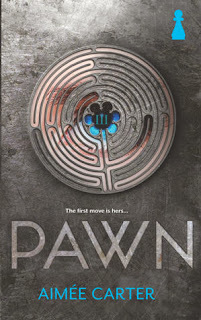 Pawn is this whole take on a dystopian version of the world. People are ranked in 1's -7's (roman numerals...) What you get determines your statuses. Like 7's are kings while 1's are worse than scum off the street. But 7's are only attainable by the Hart family which is a family of snobs royals. Kitty, who's a III has a chance to be a VII because Lila Hart is dead. Being a doppelganger of a modern day royal is difficult and here's where the first problem comes in. The characters make it look so difficult for Kitty to act like Lila, yet she barely talks to anyone. Everyone that Kitty talks to pretty much knows that she isn't Lila. The only thing she's good for is public appearances and "proof". I loved Kitty. There are no words to say how much I loved her. She's so kind and caring to the people around her. There's one scene where she's considered chicken for not going through with a terrible deed and I think that it's somewhat honorable. She's also really brave even though it's not really shown as one of her main traits. I love the balance that Aimee maintains with having a character that's likeable yet has flaws. It shows that she's human and makes it easier to connect. In a way, all of Carter's characters are so different yet the same. They all have such a grounded balance and I want to hate some of them (because they're evil) but can't, because I'm still marveling at the way they've been constructed. The writing is gorgeous. Even though the story itself had faults, the writing was captivating where the story wasn't. It was the only thing that kept me going in the boring parts. Carter's writing combined the bluntness used to keep the story along with personality that brought it to life. Her descriptions made me think and the way she wrote her characters brought them to life. In this story, it was the characters that shined while the plot could've been easier to follow. To go into detail about my confusion, I'd like to talk about how the story went for me. Everything was straight forward until she because a VII. That's when we're bombarded with a bunch of characters: Celia, Augusta, Knox and Grayson to name a few. Why I'm confused is because all their places were named in the beginning but because of the rush, I had no time to process who was who. I was like "who's Grayson?" when he was mentioned nearer to the middle. This book is all about rebellion. One family has all the cards and the people don't like it. They're starting to rebel. But there are people in that power family (Hart family) that are also in the rebellion. We're told who's good and who isn't, but again, I'm just like "OMG, who's who?" The delivery of that party was sloppy and made me skip over to a less confusing part. It's a book full of conspiracies that make you go "thank God my family isn't like that". I didn't hate the book, but with half of it missing from my memory, it isn't something I would recommend with full confidence either. I say try it, maybe you'll find it easier to read than I did! I attended the University of Michigan in Ann Arbor and received a degree in Screen Arts and Cultures (a fancy way of saying I was forced to watch a lot of old movies) with a subconcentration in Screenwriting. I write. I watch a lot of new movies. Read a lot of books. Tweet too much. Love dogs and have two spoiled Papillons. 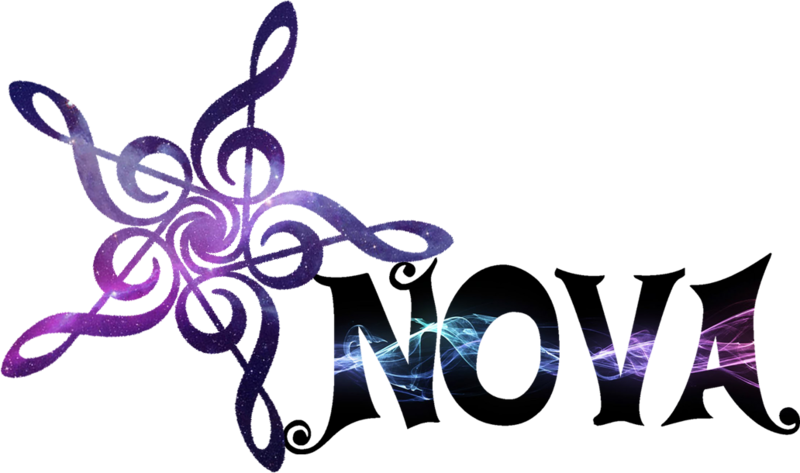 I'm represented by the magical Rosemary Stimola of Stimola Literary Studio, and on very rare occasions I blog over at WordPress. If you have any questions, feel free to ask! Glad you mostly enjoyed it, though! Are you going to read book two when it comes out?